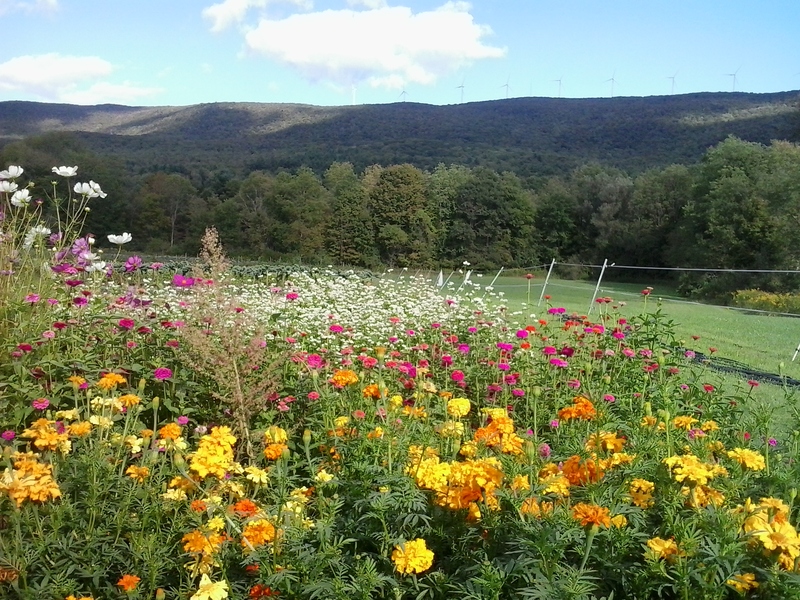 MANY FORKS FARM grows a diversity of vegetables, herbs, flowers, and berries in a beautiful setting along the North Branch of the Hoosic River in Clarksburg, MA. We grow 50 different vegetables and herbs and over 200 varieties. Hand-tended care. Little mechanization. Sustainable, environmentally-considered methods. Growing soil life along with life-building food. No GMOS, or synthetic fertilizers or pesticides. A community-centered vision. 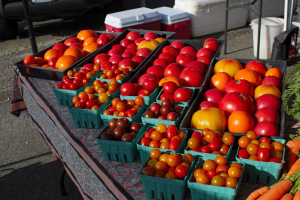 Now in its eighth season, the farm produce is available through CSA farm shares, at farmers markets, and for special events. Our produce typically travels less than 10 miles from the farm! That’s local. SIGN-UP FOR OUR 2019 CSA FARM SHARES IS OPEN! 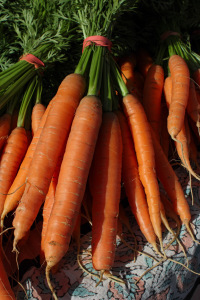 You can read all about our CSA farm shares here. Find a mail in SIGN-UP form here. TIME FOR TOMATOES! 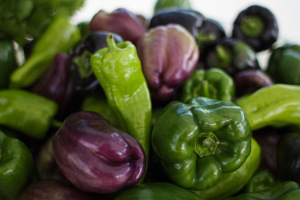 & Peppers and Eggplants, too! You are welcome to visit the farm – give us a call first to be sure we are able to show you around — 413-281-1814.